As humans, we continually want to be in control of everything. We want to be in control of ourselves, others, our stuff, other people’s stuff, every outcome. That tends to stifle us and compartmentalize us and everything around us. we let go of the need to control and thus tap into our unlimited source of creativity. So today, start a new project. Perhaps you are an artist. Take a piece of paper and just start drawing randomly on it. Don’t erase anything, just draw lines, circles, squiggles. Even if you think you make a mistake, just keep going and see what happens. Remember, no expectations to the outcome. Simply let what happens happen. It may surprise you. And in the process you will release your need for control. By letting go of control, we can tap into our unlimited source of creativity. May times we have a picture in our minds of how we expect things to be and most likely, it doesn’t turn out that way in the end. But as we continue on, we may notice that what we have created isn’t really what we had in mind at all, and that’s OK. By letting go of our expectations we become more creative and allow ourselves to let go. So go out there and unleash your power. 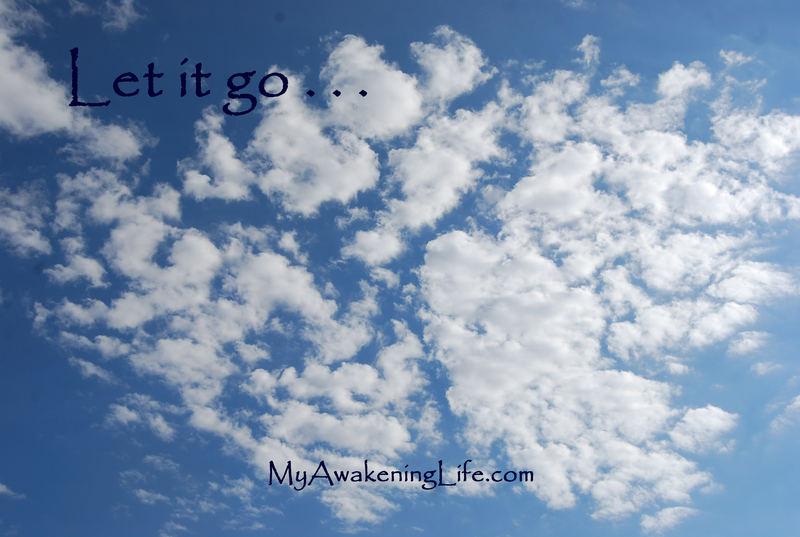 Let go. Allow. Create. Just Be. I completely agree with this idea of letting go to let creativity flow — 100%. But I also believe that when we get very clear on our intention…it’s a great start to manifesting the future we’re after. So I guess it takes both –>> clear intention and then release expectation. Happy New Year! Well said! Thanks for you input! Blessings!